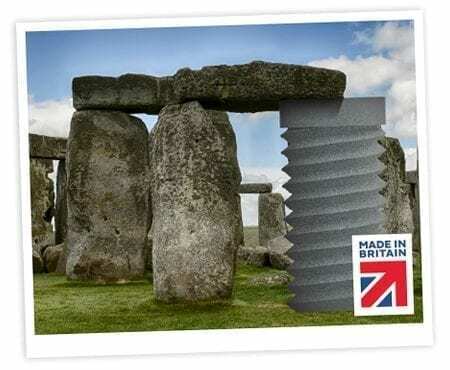 OsteoCare implant designs have evolved over the years for features that optimise ease of use. The Magnificent 7® has a 99.4% success rate and covers a wide range of clinical situations. 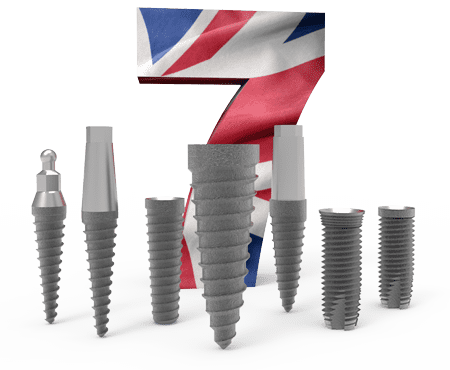 Each implant has a Grit-blasted and acid etched surface which produces a defined macro-roughness surface and etching with mineral acid. GBA enhances osseointegration and provides a 240% greater surface area than a traditional machined surface. 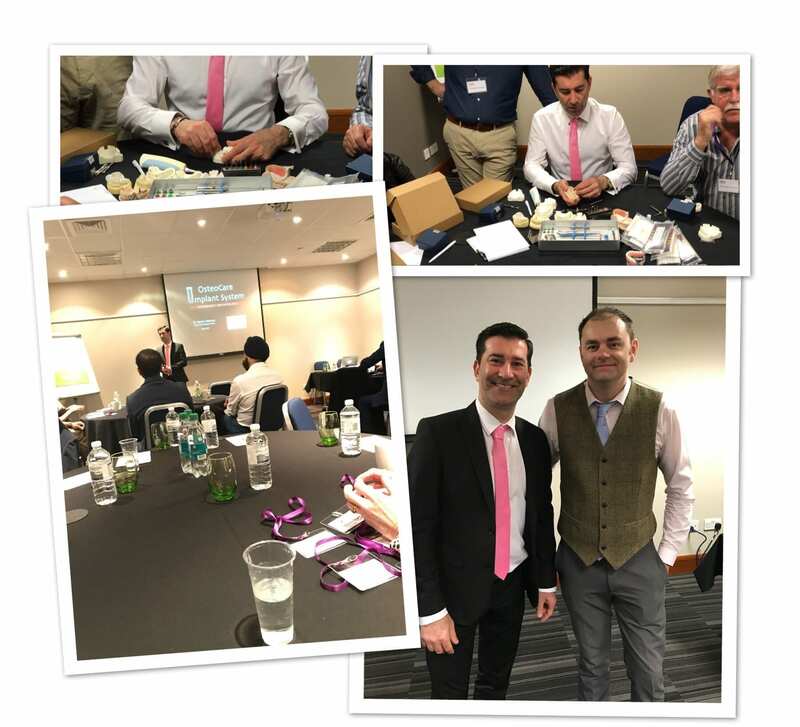 OsteoCare deliver a range of dental implant courses and seminars of the highest quality. 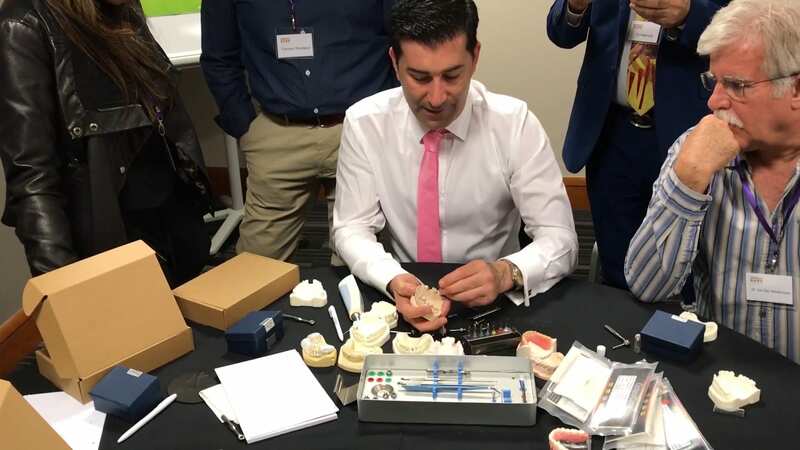 Our yearly calendar is filled with UK seminars and hands-on training courses for clinicians and dentists. 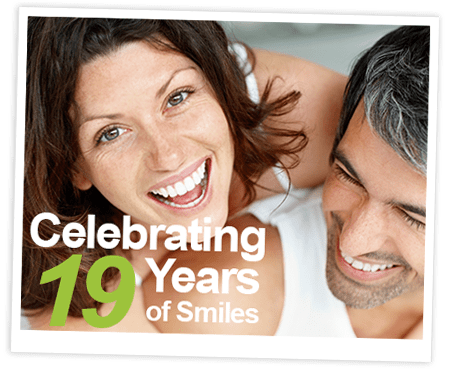 Restoring patient smiles is at the top of our list. 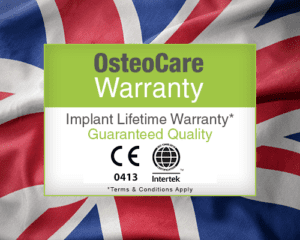 The OsteoCare system prioritises patient comfort through its implant designs. Dental implants are a long term solution that covers all indications. 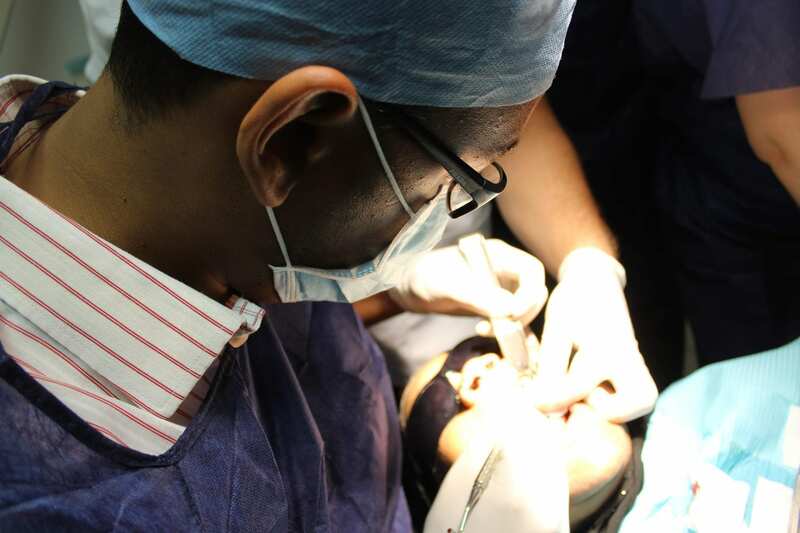 Previous patients have found their confidence again after having dental implants placed. Our dentists all share a similar goal- to make patients feel their best.